“She Shall Be Called” is a community of women committed to understanding and embodying true womanhood through biblically defined standards. S2:E1-The Girls Are Back In Town! Portia, Khadijah, and Jasmine are finally back! 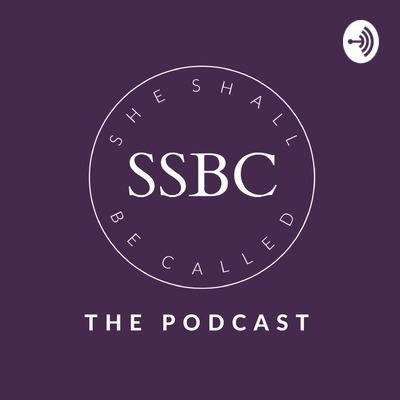 Join the girls as they catch up, laugh a little, and share their personal tips on developing an effective Bible study routine and prayer time. Portia, Jasmine, and Khadijah are back with another episode and this week they are bringing Kryptonite to the "Super Christian". 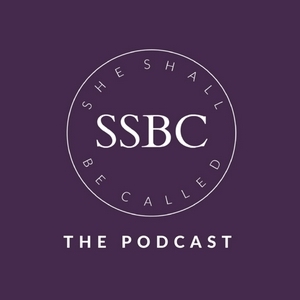 In an intimate conversation on Christian life, the ladies share their personal stories and discuss how grace is necessary for all believers. Check it out! KeKe, what about yo friends?? Portia, Jasmine & Khadijah are “Keke-ing” it up all while asking: WHAT ABOUT YO FRIENDS!? Check out this week's conversation on friendship. In this episode, Portia and new cohosts, Jasmine Jones and Khadijah Campbell engage in healthy conversation on counseling. Tune in to find out what they discuss! Biblical womanhood is certainly a hot topic among many women's ministries today. Today's podcast will address SSBC's position on the subject! Tune in!! Context Matters: Don't Unhitch Those Scriptures! Why is biblical context so important??? Check out the latest podcast to find the answer. Should women study theology? Absolutely! Check out today's podcast to explore why! Exploring the basics of Bible Study & Theology!